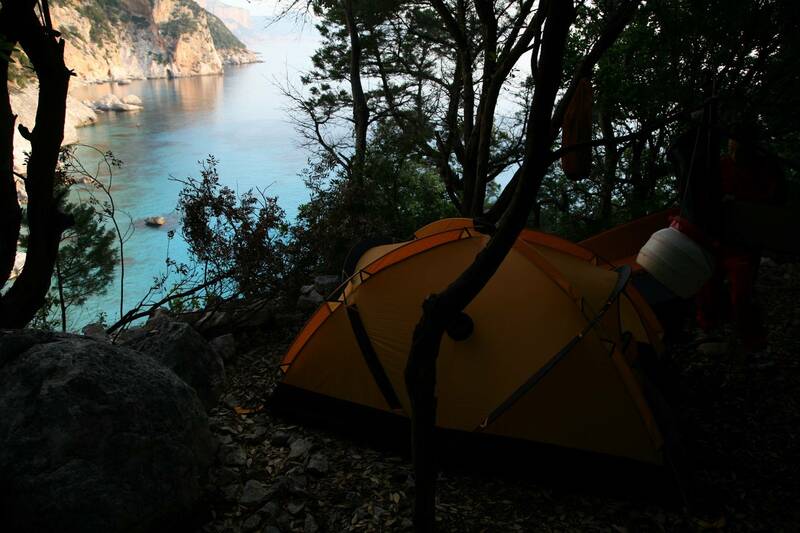 Travelling, has always attracted people, to understand why isn’t easy, each one of us finds a personal motivation in one’s trip. 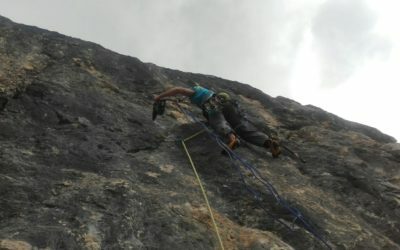 My own way of creating new incentives and for “looking over the hill”. 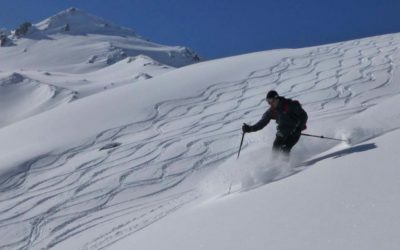 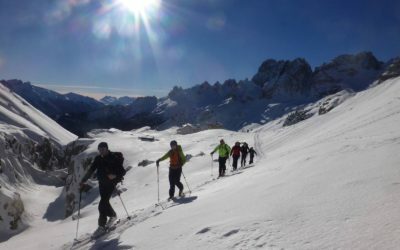 In this page you will find interesting trips which are strictly tied to the activities which characterise me. The two following offers are only an example. 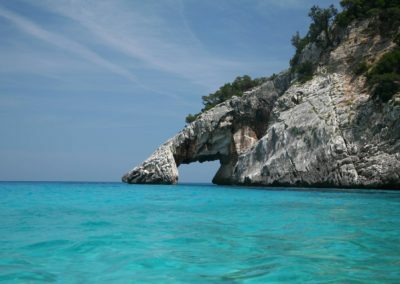 Sardinia, a magical word for lovers of nature and a beautiful sea, but it is also an area which is perfect for hiking and climbing, for mountain biking and other activities in a unique and wild environment. 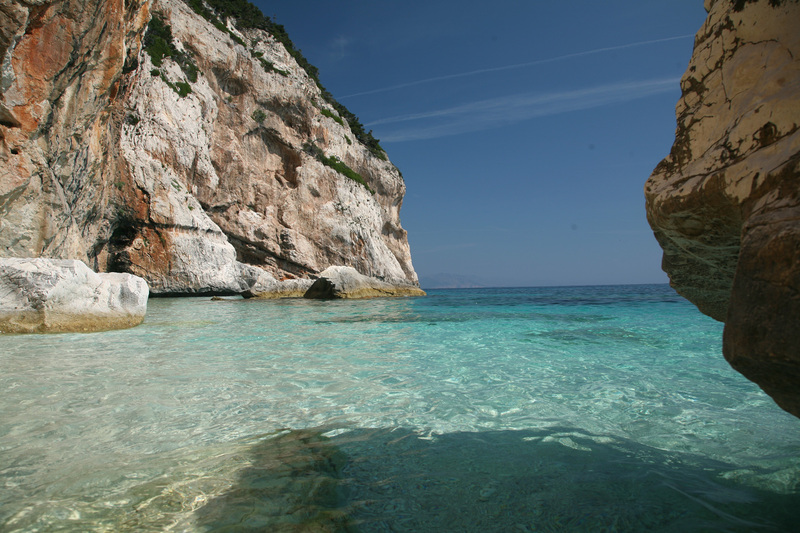 Then there is the sea and its amazing crystal clear colours, its white sandy beaches and the local people’s warm hospitality. 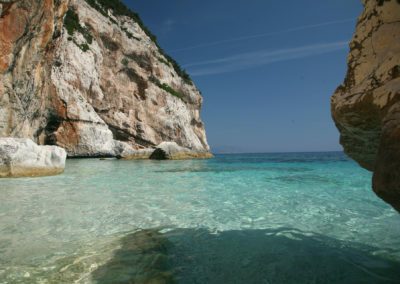 What more could one want? 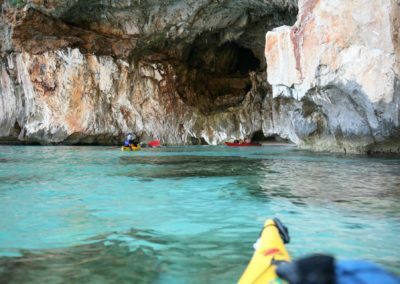 Nature has truly brought out its best here, giving us a beautiful paradise making it possible to take part in so many different outdoor activities. 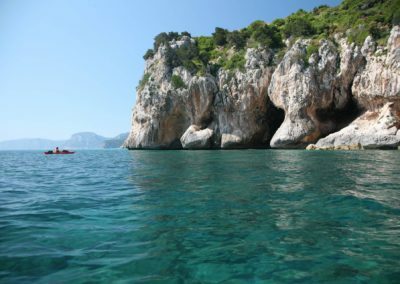 It is for this reason that the idea of an adventurous trip along the Orosei Gulf was born, probably one of the most beautiful and wild parts of the Mediterranean coast. 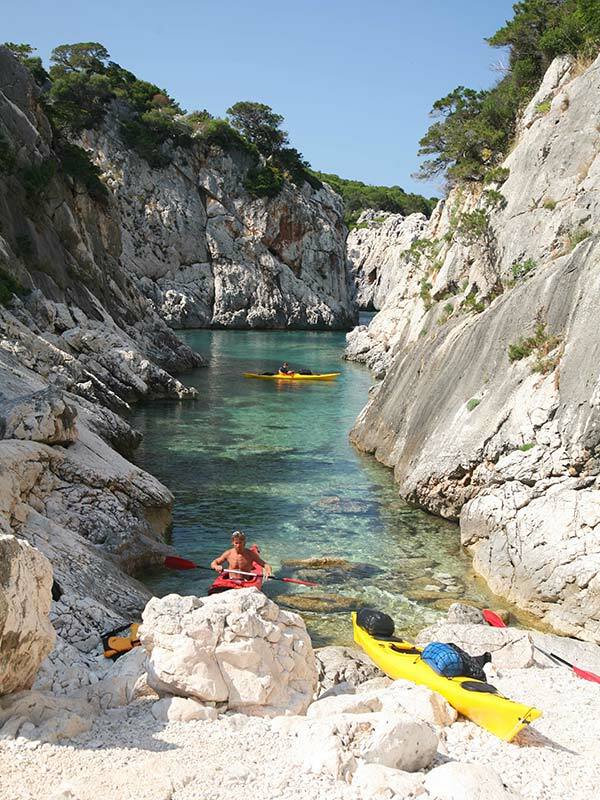 Choosing a kayak might sound strange, but a small rowing boat is the best way to experience and visit every single centimetre of this natural paradise. 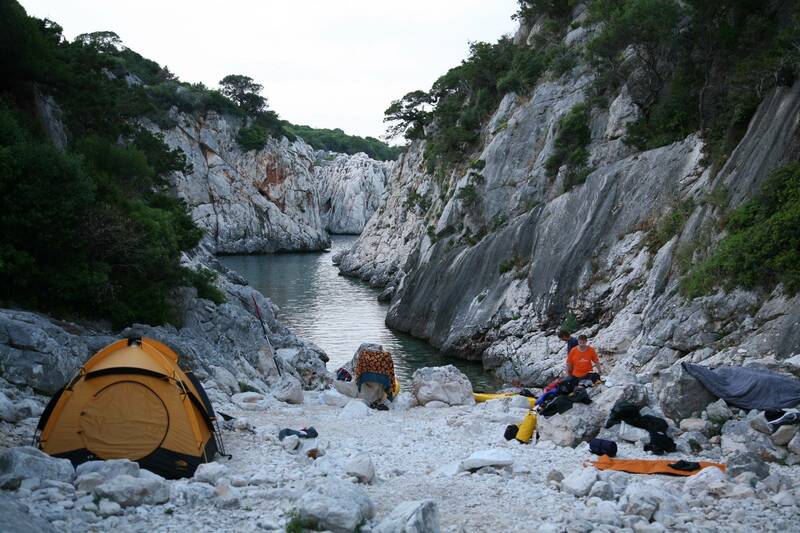 The same trekking itinerary of Selvaggio blu, but a lot more fun and all in the sea. 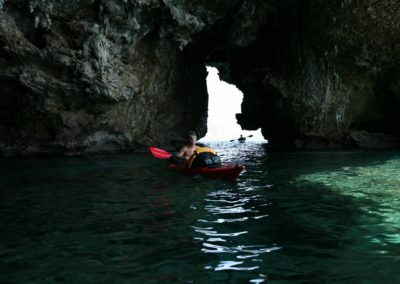 As well as Kayaking, other activities will be offered, such as trekking, canyoning and short rock climbs (optional). 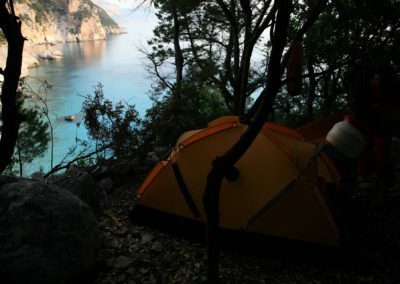 You will have to be adaptable since we will be sleeping in a tent in a sleeping bag on the beaches, but this little sacrifice will be compensated with the excitement of experiencing life far away from stress and every day life. 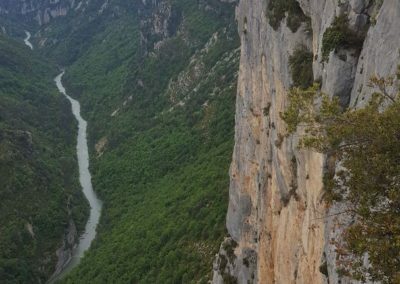 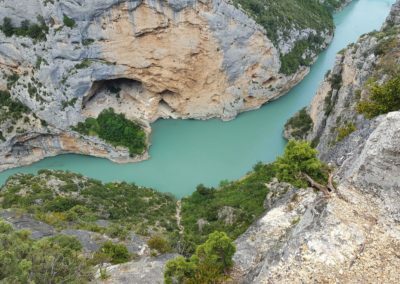 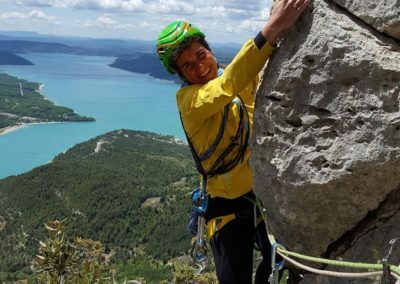 Verdon’s canyon, wedged in French Provence, and for many considered the most beautiful and striking place to go rock climbing. 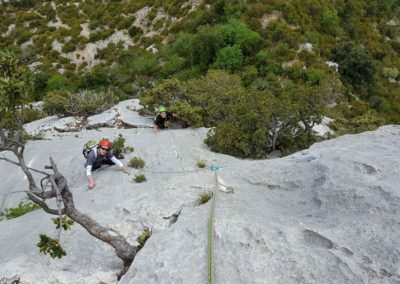 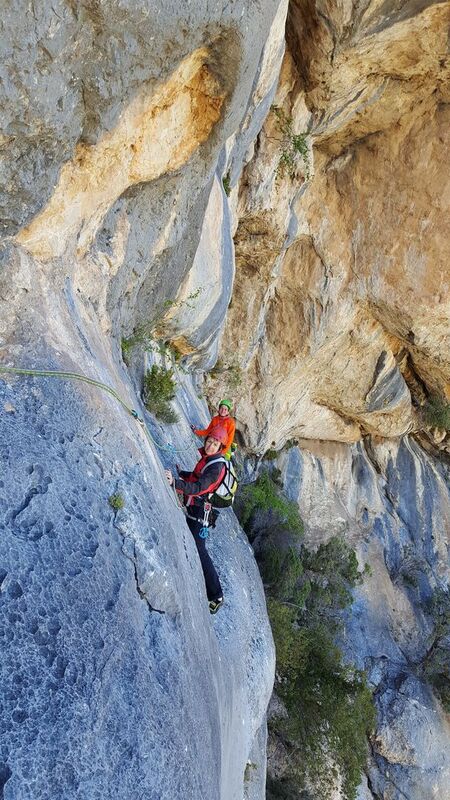 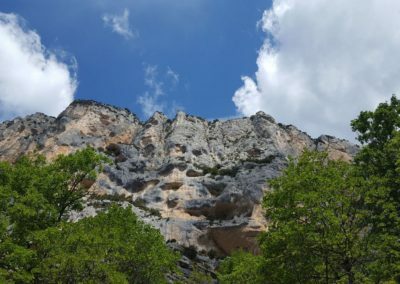 The limestone is perfectly carved out and featured, and gives climbers the ideal terrain to test oneself. 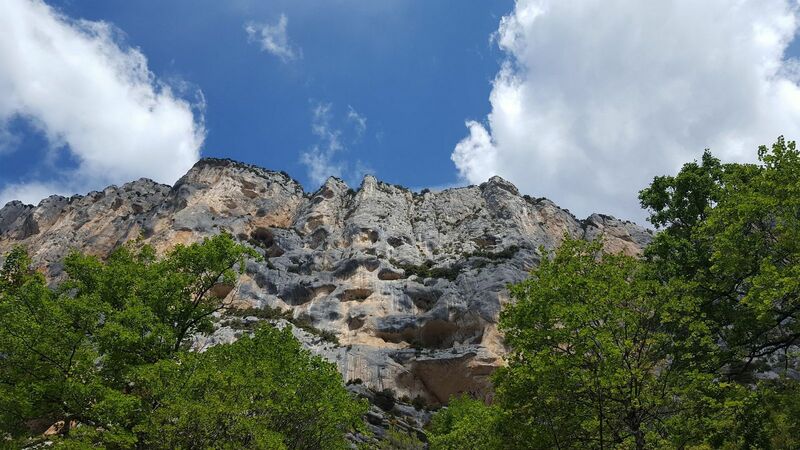 The tall rock walls ranging from 50 to 500 metres height represent a true paradise for lovers of good rock and great exposure. 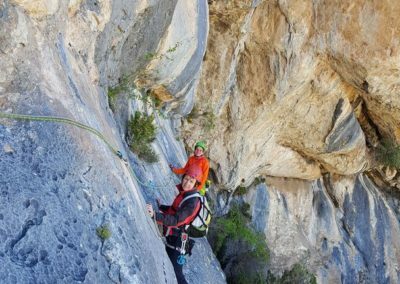 All the strongest and most charismatic climbers in the golden years of sports climbing have left their mark on these colourful rock faces. 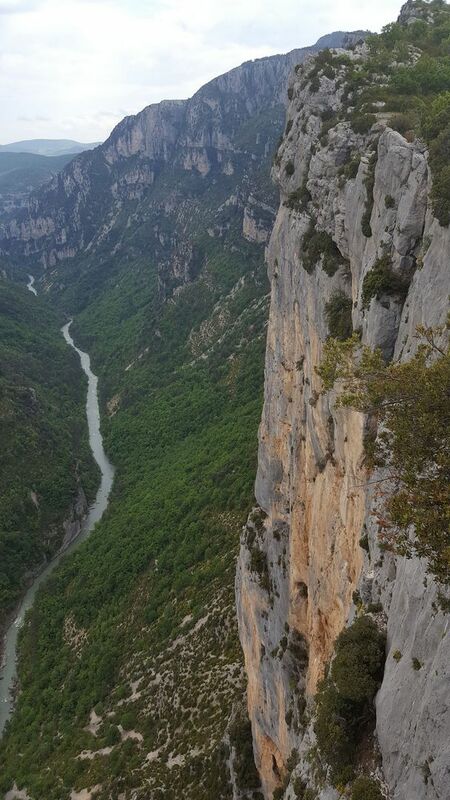 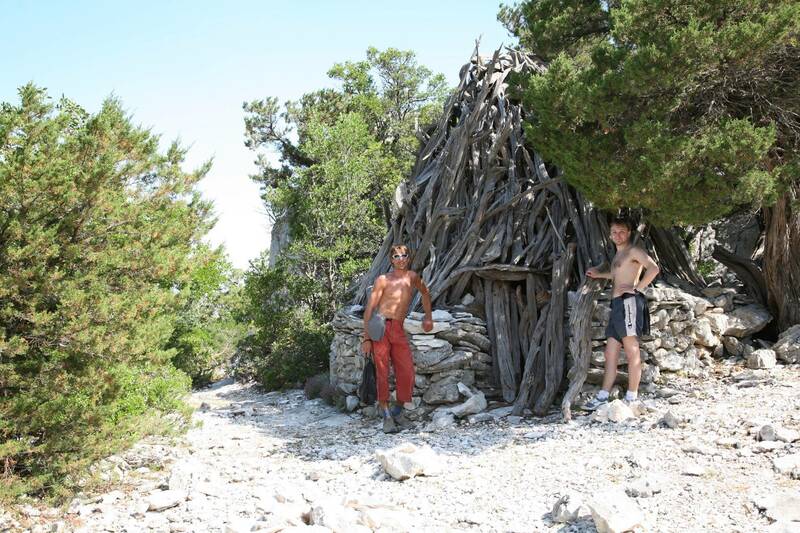 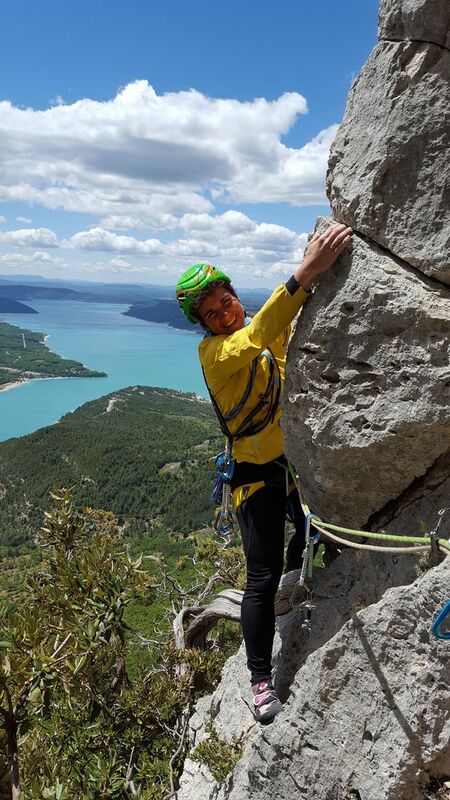 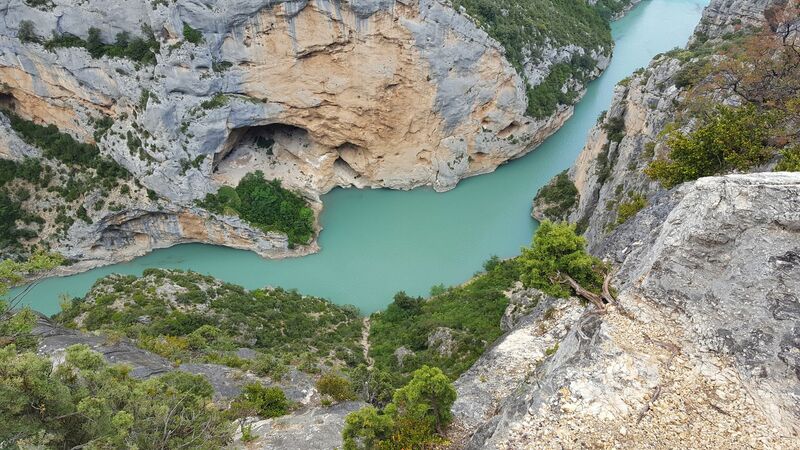 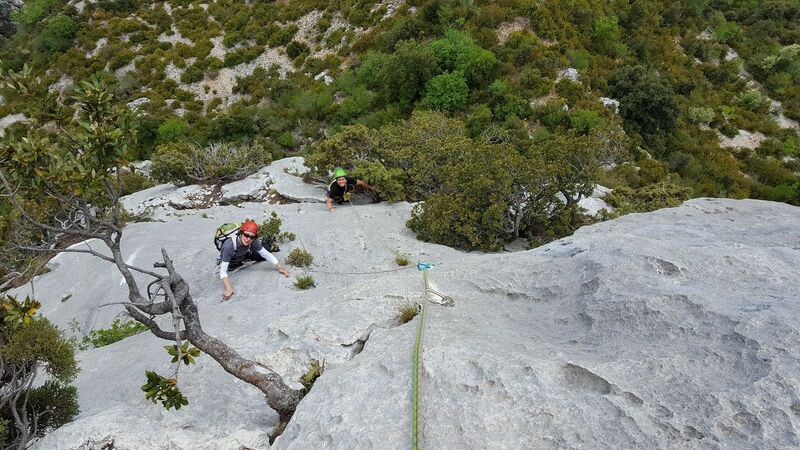 We offer 5 days to discover the secrets of Verdon, from single pitches to multi pitch climbing of all difficulties. 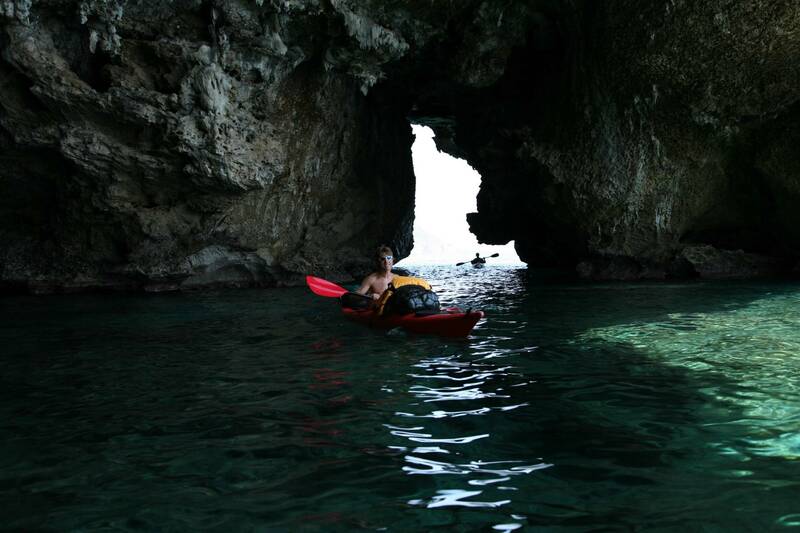 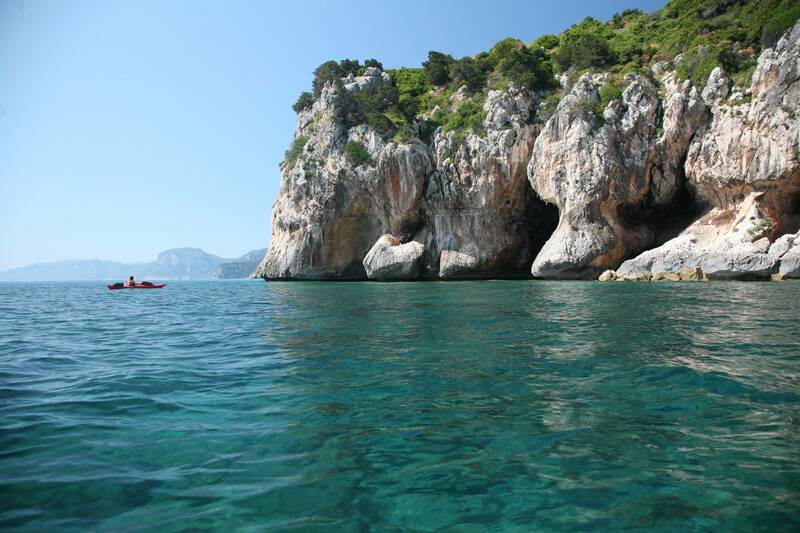 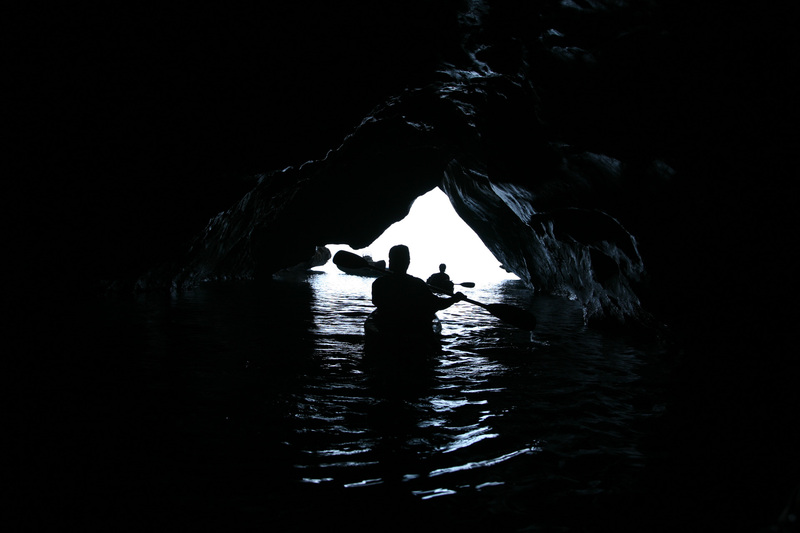 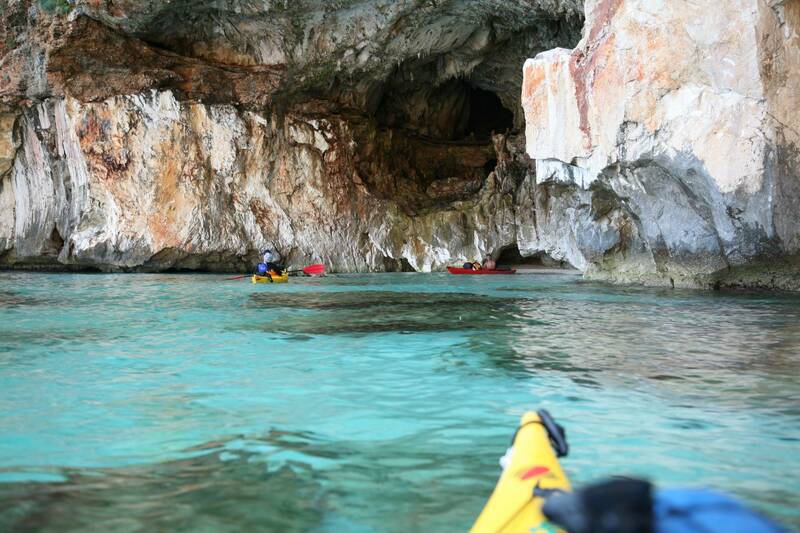 A kayak excursion in the Lake of Santa Crois at the bottom of the canyon will also be included. 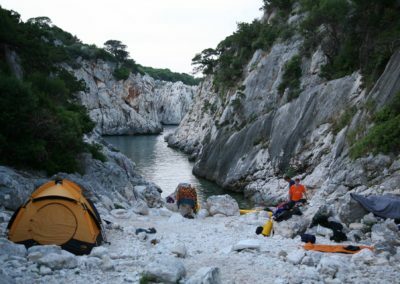 I organize trips connected to the activities I cherish, characterized by life outdoors and discovering nature.